“A musician-drummer rather than a drummer-drummer,” according to JazzWise, drummer/percussionist Devin Gray is an artist interested in multiple musical directions, following those divergent pathways into dizzyingly diverse situations and experiences. Gray’s inspiring energy and unique musical vision has led to opportunities to collaborate with innovative musicians of myriad contrasting styles and backgrounds, including David Liebman, Tony Malaby, Ingrid Jensen, Dave Burrell, Nate Wooley, George Garzone, Chris Speed, Sam Rivers, Kris Davis, Matt Mitchell, and Uri Caine, as well as many others. 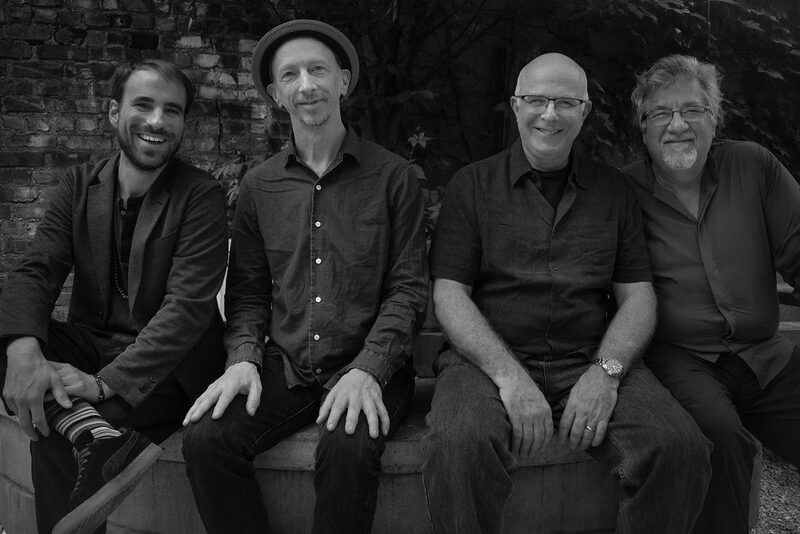 His quartet Dirigo Rataplan teams him with some of the most electrifying improvisers of the last few decades: saxophonist Ellery Eskelin, trumpeter Dave Ballou, and bassist Michael Formanek, each renowned far and wide among fans of creative music. Dirigo Rataplan’s music brims with earworm melodies, richly implied harmony and a loose-limbed sense of rhythm as something physical and flowing – as blood, as breath. Fans of jazz from Ornette Coleman and Henry Threadgill to Dave Holland and Craig Taborn willdig this organic, engrossing mix of composition and improvisation, structure and freedom, atmosphere and dynamism.